Elon Musk is one of the richest men in the world and has an imagination that’s out of this world. His company, SpaceX (Space Exploration Technologies), has already wowed the globe with rockets and spacecraft. The company’s goal is to enable people to live on Mars in the not-too-distant future. 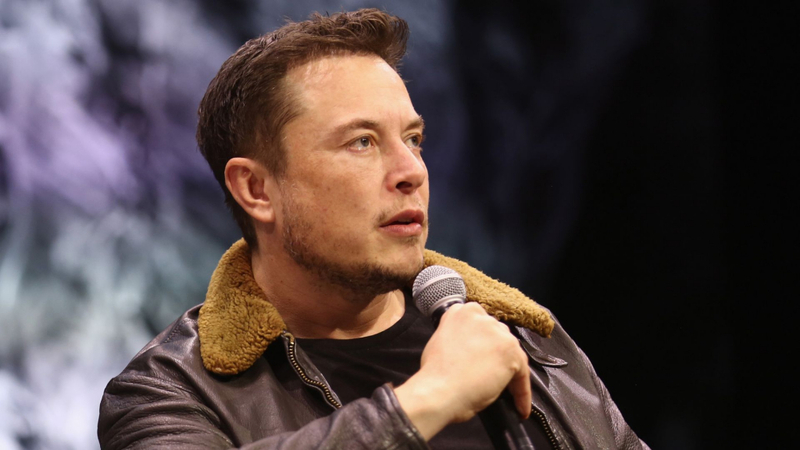 On Sunday, March 11, at the SXSW Conference in Texas, Musk announced that he plans to launch “the first Mars interplanetary ship” (a ship that would go to Mars and successfully return to Earth) in early 2019. Musk has lightheartedly named the ship the “BFR” (“big [expletive] rocket”) and plans to have flights to Mars cost under $5 million. “That is what will enable the creation of a permanent base on the moon and a city on Mars,” he said.